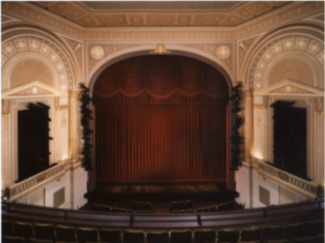 HQ served as historic preservation consultants to the Manhattan Theater Company for the rehabilitation of the Biltmore Theater. Designed by Herbert J. Krapp and built by Irwin Chanin in 1926, the Biltmore Theater is a New York City landmark on both its exterior and interior. 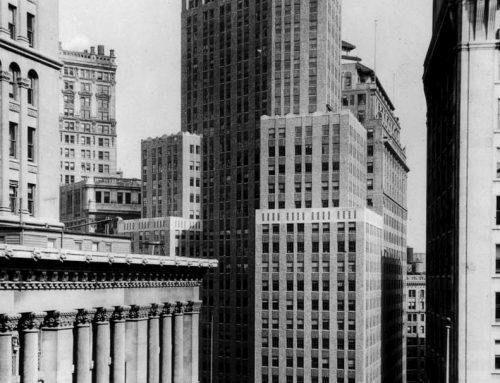 Working with Polshek Partnership, HQ ensured that all renovations were in keeping with the Secretary of the Interior’s Standards to qualify for historic preservation tax credits. 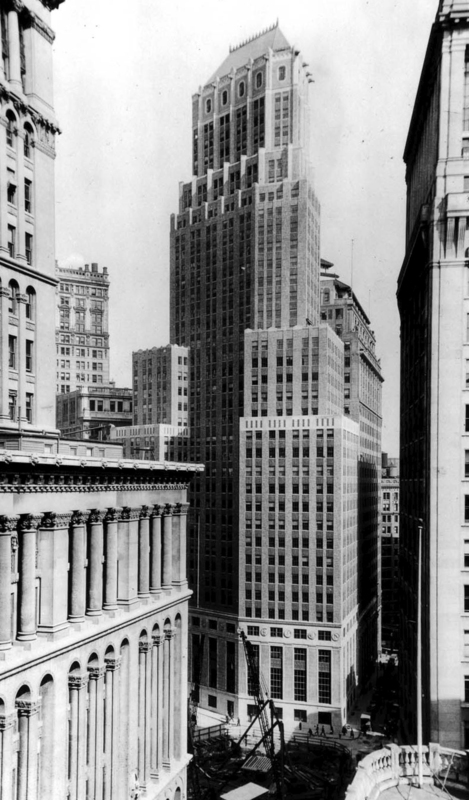 HQ also guided the project through the Landmarks Preservation Commission approval process. 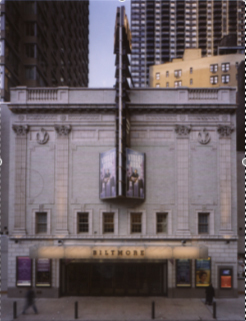 The Biltmore Theater project, completed in February, 2004, also included the transfer of development rights for the construction of an adjacent residential tower.